Are you looking to inspire Headteachers? Headteachers come to conferences to be inspired. They're looking for not only new ideas and fresh approaches, but practical strategies to improve the quality of teaching and learning at their school. They are managing staff already under pressure and wary of taking on “yet another thing”. How can you guarantee a session that leaves Heads full of strategies their school can immediately use to deepen pupils' thinking, and within their existing curriculum? 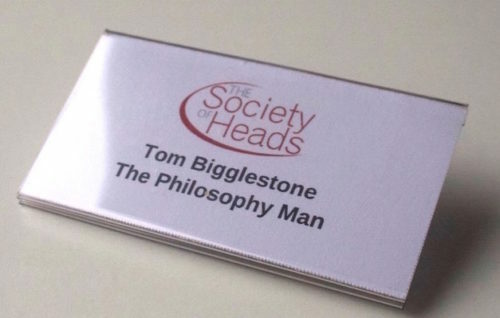 Almost all Headteachers will have heard of Philosophy for Children (P4C). But there are obstacles to implementing it. Traditional one-hour stand-alone sessions won’t fit in their timetable. Now there is an easier way for them to make the most of P4C in their school, without having to change their timetable. 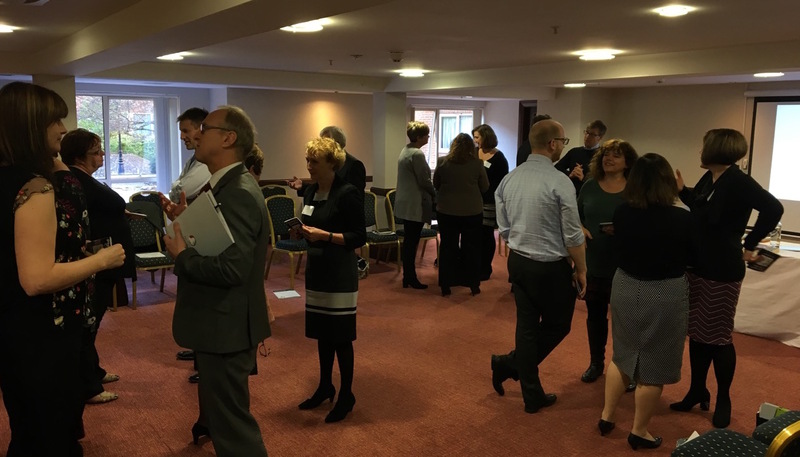 Our Headteachers' workshops outlines the principles of Philosophy Circles, by putting them into practice through fun and interactive demonstrations, before suggesting ways to share them with colleagues. 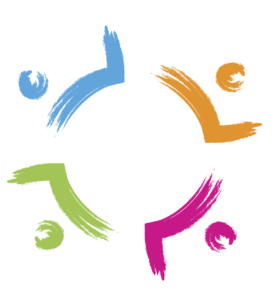 Each session includes a set of curriculum-based and stand-alone session plans to allow schools to make an immediate start with P4C. 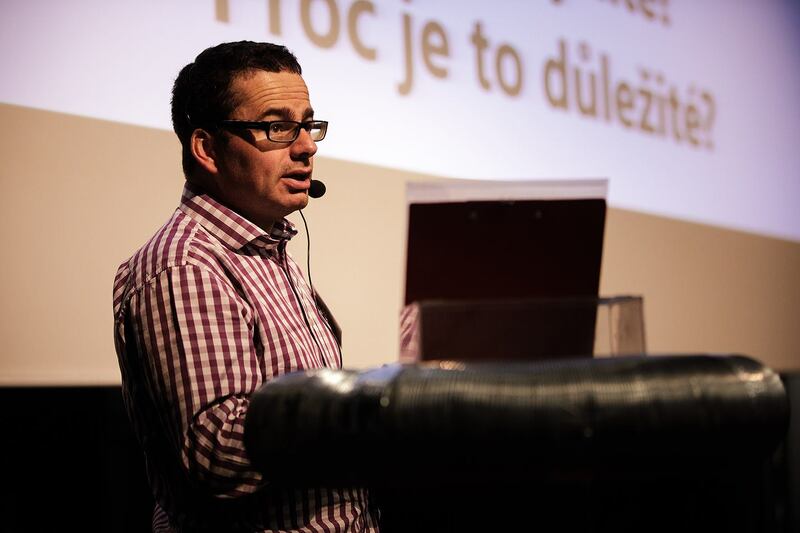 Jason at a recent European conference. "High octane,inspiring and brilliantly conceived..."
"High octane,inspiring and brilliantly conceived with so many practical applications to ensure debate, higher level questioning and in depth thinking." The delegates loved the session and all had so much to take back to their schools. If children don't learn to talk confidently to groups in their primary years, it's unlikely they ever will. It impacts their learning and their economic and social potential. "At a time when 'higher order thinking' and 'consistent challenge' appear regularly in inspection reports, I believe P4C can help schools meet the challenge of extending all pupils"
Thanks for providing such an interactive and interesting workshop at conference today. 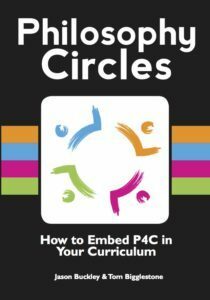 As we discussed briefly the challenge for our schools is to embed P4C into the ' everyday ' in schools, more as a pedagogy than as a separate subject in its own right. At a time when 'higher order thinking ' and 'consistent challenge ' appear regularly in inspection reports, I believe P4C can help schools meet the challenge of extending all pupils. I hope to work with you again in the future, I am sure our staff and pupils would benefit hugely from your input. 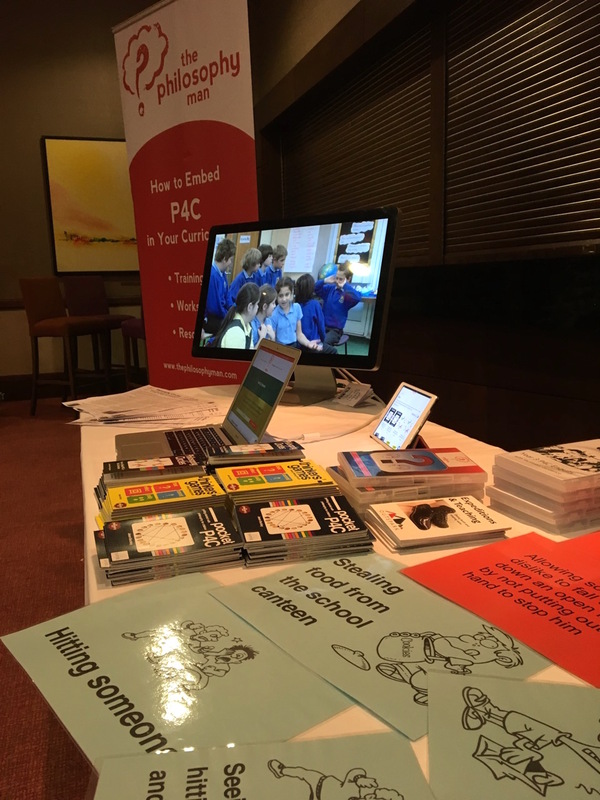 Interested in booking us for a Headteachers Conference? Send us a quick message with your contact details below and we'll get back to you as soon as we can. "I just wanted to say thank you, your session was engaging and helpful for us all as a group of Headteachers." Handouts from training courses often sit in the 'INSET graveyard'. It's full of ideas that sounded great on the day but which never quite got passed on to colleagues. 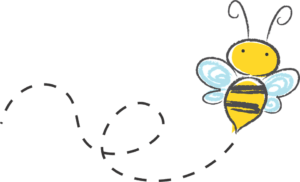 Teachers are very busy, and so new initiatives often get buried under the hectic pace of day to day teaching. To avoid that, the workshop includes attractive minibooks that are written with busy teachers in mind. Our range of resources give all the support for Headteachers and colleagues to start straight away. All the key ideas of Philosophy Circles have been carefully constructed around three principles. These are explained a minibook that is succinct enough for even a busy teacher to find the time to read. 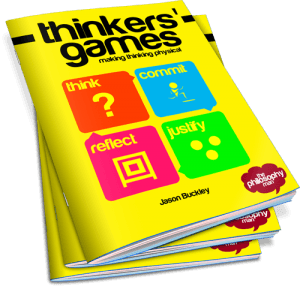 The book has memory aids in the form of stories, summaries and fun activities so it's easy for colleagues to make it part of their general teaching style. Most teachers who discover philosophy for children love the idea, but can’t find an hour for a session that does not connect to a crowded curriculum. 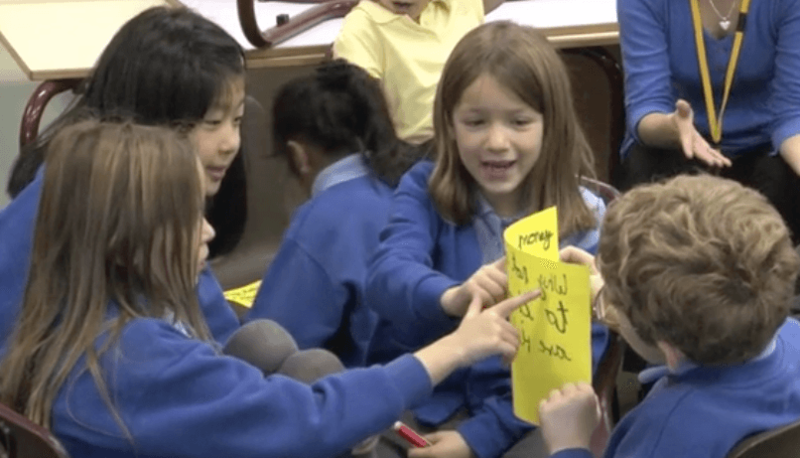 So P4C gets squeezed out, and children miss out on the chance to deepen their thinking. Our Headteachers workshops include a range of quick-start resources for 30 minute sessions on the most popular school topics. It makes it another, richer way to do what you do already, rather than something else to squeeze in. 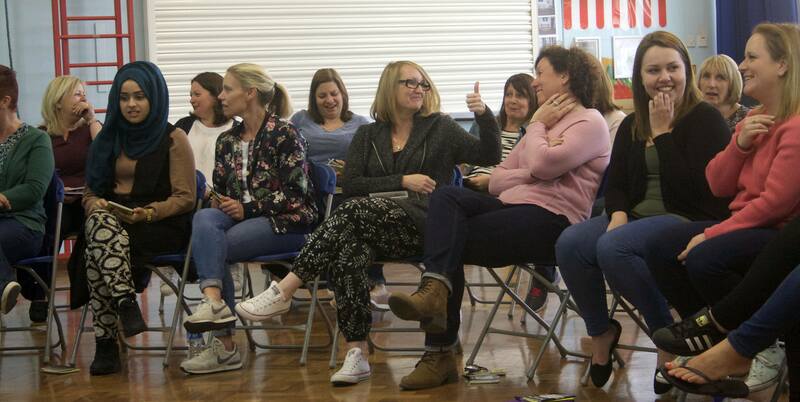 Workshops come with a range of session plans with a consistent, easy to follow format, plus a wealth of supporting stimuli and other resources. "It was great to meet you and work with you today; I thoroughly enjoyed it; I found it engaging and thought provoking. It was super that we had so many opportunities to try out the activities/games etc. The 'hot off the press' booklets are such a good idea; I will certainly be reading through mine over the weekend as I intend to try out a game or two with my class next week." "Fantastic training where everyone was highly engaged and are now ready to start the P4C strategies at school. 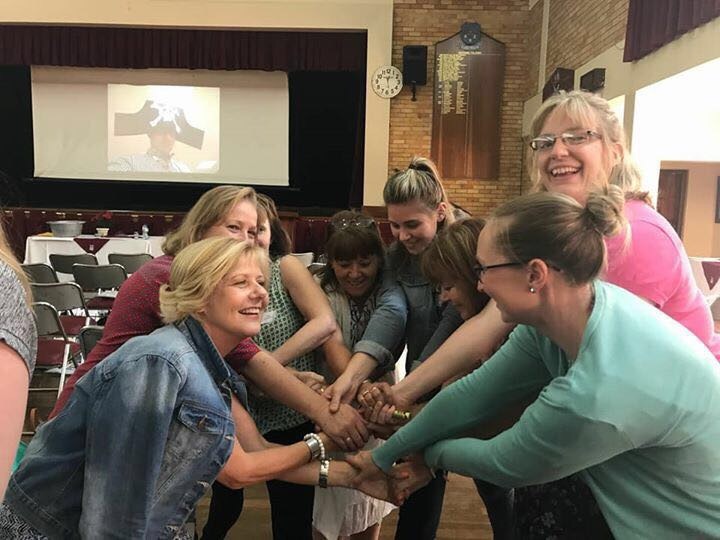 Very well organised, fun for all and lots of ideas to use immediately..."
Most conference organisers ask us to deliver workshops as part of the 'breakout' section of the day. As they prove so popular among Headteachers, we usually run at least two so as many can attend as possible. We're also asked to speak, either as part of the Keynote address or as a high-energy finish to the day.